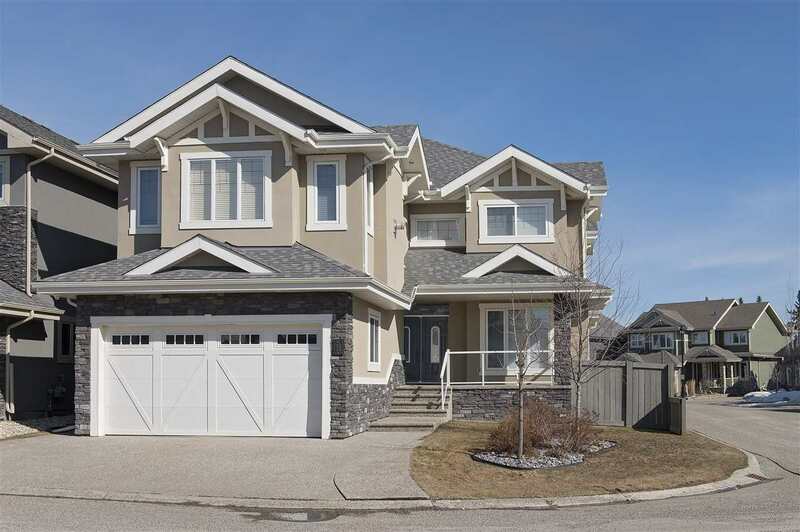 I have sold a property at 103 150 Edwards DR SW in EDMONTON. Hot neighborhood hot property! 3 bedroom townhouse available right now in Ellerslie Crossing. 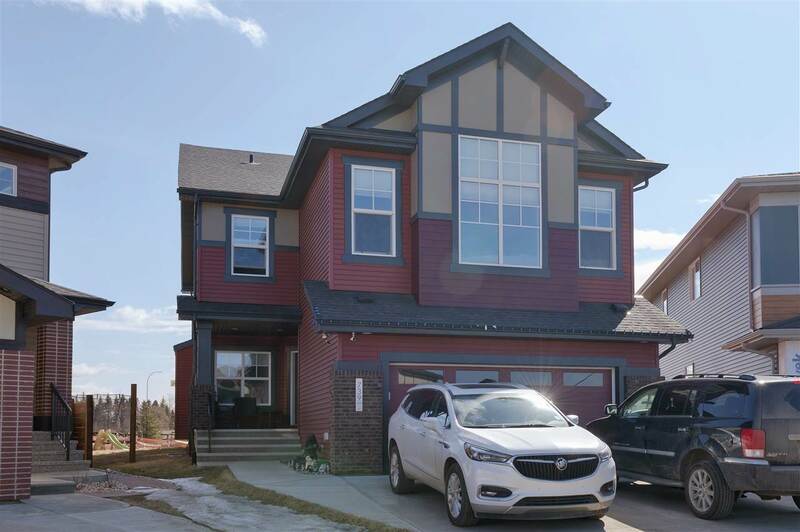 Upgraded kitchen, attached garage and 1 1/2 bathrooms are just a few of the features of this 1200 sqft south side townhouse. Why wait to build when you can move in now!